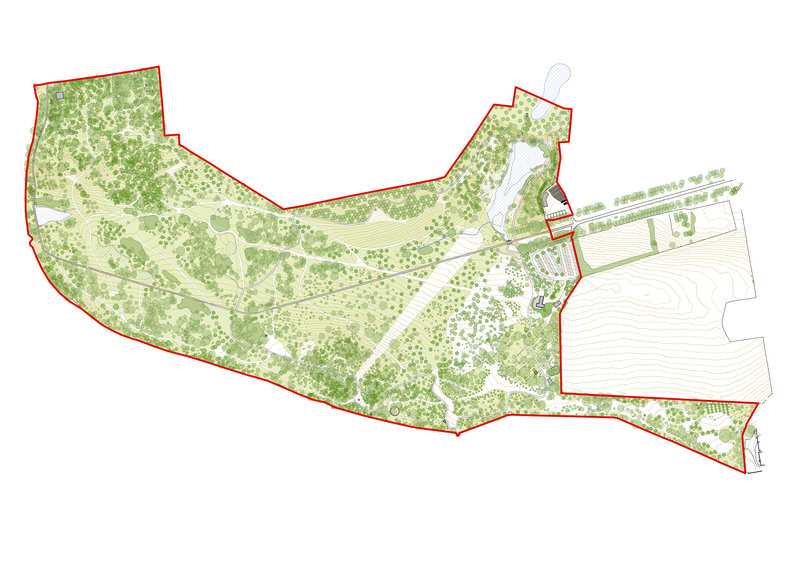 Rootstock were appointed to carry out the Master Plan for Yorkshire Arboretum, a 120 acre site holding a collection of over 6,000 trees, representing taxa from around the world and host to numerous champion trees in a Grade 1 listed landscape. 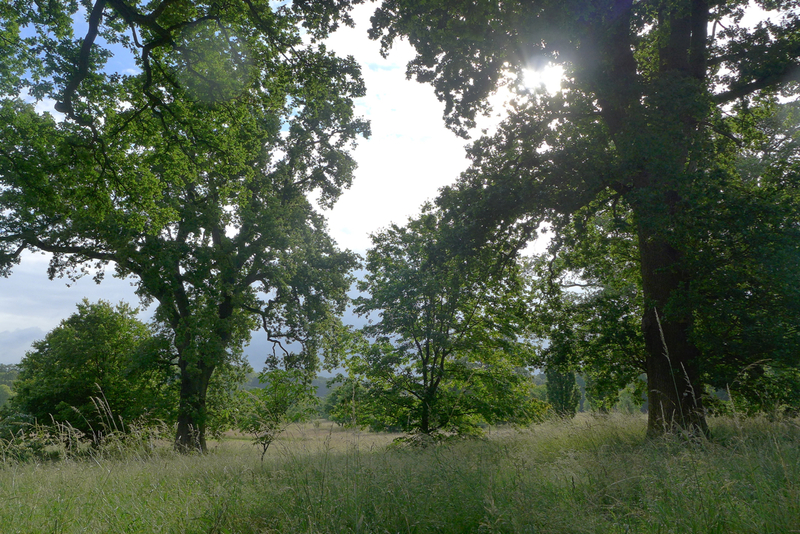 Established by George Howard and Jim Russell in the 1970s, the Arboretum is supported by partnerships with the Royal Botanic Gardens, Kew and Castle Howard. Our approach places great emphasis on the importance of research, tracing the evolution of the landscape from the framework imposed by Vanbrugh, through the process of enclosure in the eighteenth century, the major changes to the hydrology in the nineteenth century and then the layers of planting carried out by Jim Russell, John Simmons and Dr John Grimshaw. Although it might seem counter-intuitive to say so, one of the most interesting and challenging aspects of this project is that it is pure landscape: most projects that landscape architecture practices take on involve an element of integrating new buildings within a landscape. Here, the mission is focussed on tree conservation, ecological resilience in the face of a changing climate, and developing education strategies to inspire visitors. Alongside the development of the master plan, Rootstock were also involved in the successful application for Heritage Lottery Funding. The funding will allow the design and creation of new visitor routes, contribute to the restoration of the collection and the interpretation of new landscape gardens and features.